THE GREY BASTARDS brings a vibrant grit to the world of fantasy literature. 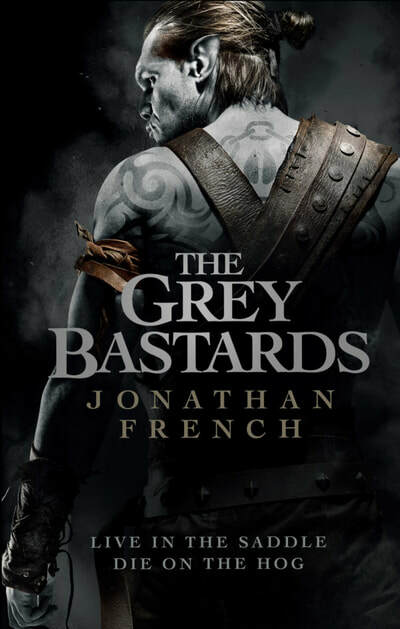 It utilizes many of the iconic elements of fantasy – old kingdoms, clan conflicts, fantastical creatures and non-human inhabitants – but with warriors more reminiscent of “Sons of Anarchy” than Tolkien’s noble allies. 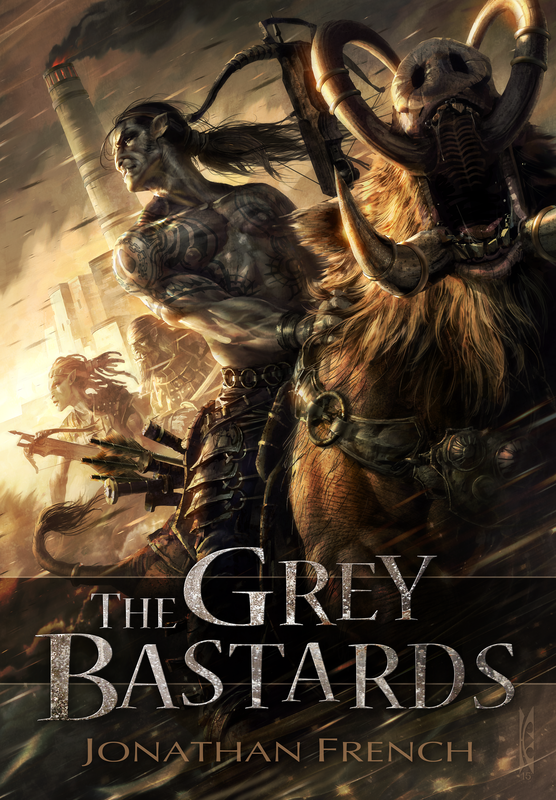 THE GREY BASTARDS is set in the decadent kingdom of Hispartha, where for the sparse inhabitants of the Lot Lands, the threat of orc raids looms over daily life. The last Great Incursion is thirty years in the past, and Hispartha has all but abandoned the Lots. Only the half-orc gangs known as ‘hoofs’ stand between their former human masters and the vengeance of their full-blood cousins. Riding massive hogs bred for war, these mongrel warriors guard the borderlands that divide the worlds of their mixed heritage. 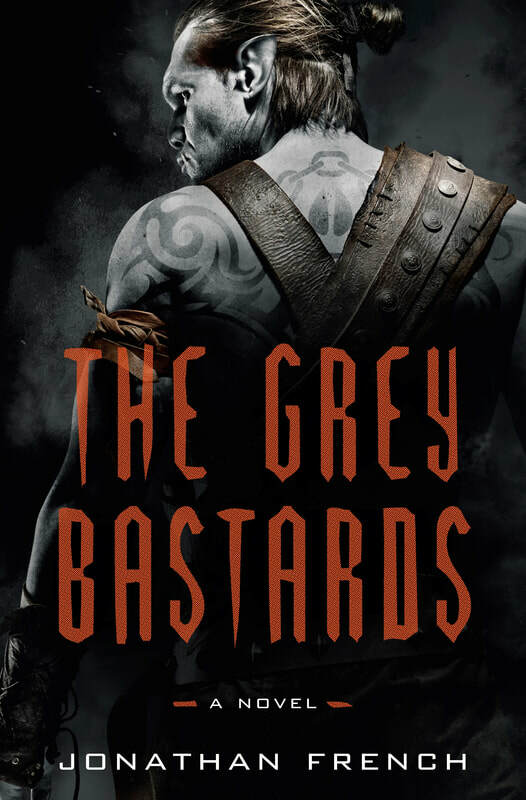 Of all the hoofs, the Grey Bastards is the most notorious, yet the only leader they have ever known is dying. Jackal, a young, cunning and charismatic rider, intends to take his place. His designs are bolstered by two childhood friends; Oats, a hulking mongrel with more orc than human blood, and Fetching, the only female in all the hoofs. Looking for a signed copy of the U.S. hardcover? Eagle Eye Books will be happy to take your order. They also ship internationally! The original, self- published edition by Raymond Swanland. Paperback. No longer available.